How BiWi Makes Sikh Wedding an Easier Job? The significance of Sikh wedding obliges every Sikh to view marriage as a sacred bond. Sikhs reside as a minority in Pakistan which compels them to seek marriage proposals outside the country. BiWi allows Pakistani and non-Pakistani Sikhs to find compatible males/females for Sikh wedding. A Sikh wedding is known as “Anand Karaj” which literally means “blissful union”. The wedding is a religious affair that often takes place in a Gurdwara. Typically, a Sikh wedding is a social event that witness a huge gathering of Sikh people coming together to pay their blessings to the couple. 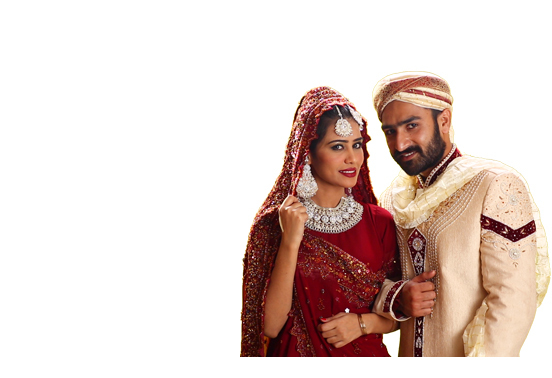 With our online Sikh community, you have a chance to search a suitable wife-to-be or husband-to-be. Our clients from Sikh fraternity are looking forward to deserving candidates for marriage. We have Sikh persons from different parts of the world, including Pakistan, India, Bangladesh, UK and USA. To get access to our Sikh community, you need to fill out our registration form and place your requirements of your future life partner.